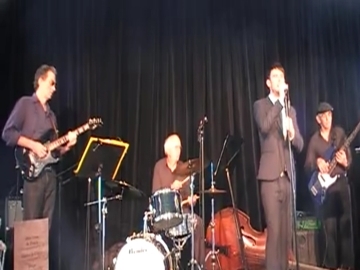 The Bublé Experience – Michael Bublé Big Band Show from Brett Tutheridge on Vimeo. An exciting, unforgettable show that delivers a true “WOW” factor at any event. 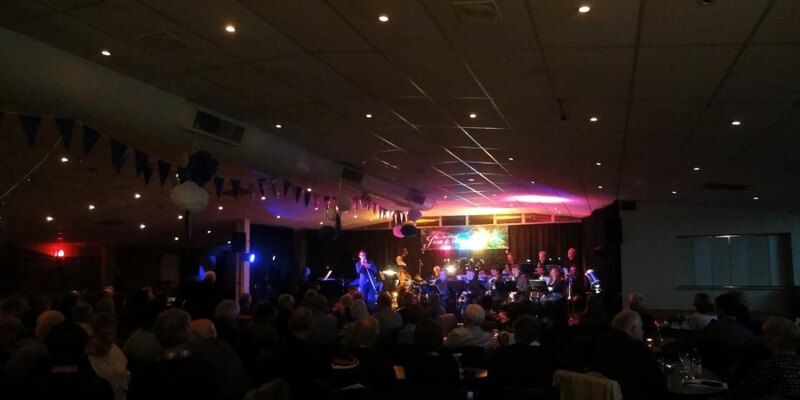 Bevan Williams backed by a big band made up of New Zealand’s finest jazz musicians, presents an exciting show crafted from the music of the hugely popular Michael Bublé. This new and exciting show offers unparalleled value for money, and will undoubtedly impress guests with its punchy musical arrangements and superb showmanship. The Bublé Experience is the show everyone is talking about. 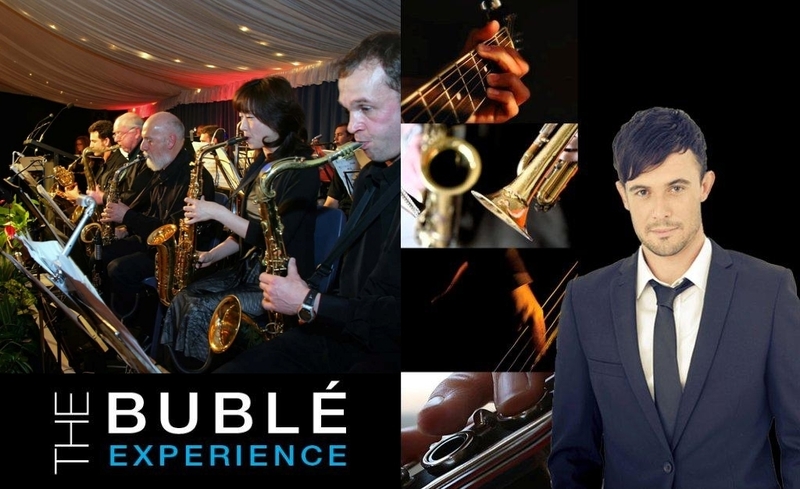 For smaller events the Bublé Set presents Bevan Williams and five of the finest musicians in a superb intimate show that will tantalize the senses and be sure to add a sense of style to any occasion. The Bublé Experience and the Bublé Set are brought to you by One Entertainment.